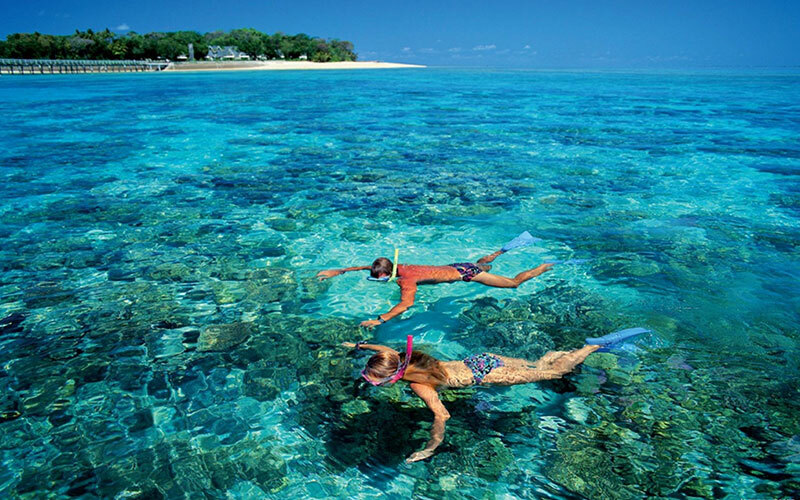 The Andaman and Nicobar Islands are comprised of two groups of islands – Andaman Islands and Nicobar Islands. The history of these islands goes back several thousand years. Historians believe that habitation began on these islands around 30,000 years ago. The total number of these islands is 572, all picturesquely afloat in the Bay of Bengal. The Andaman Sea separates these groups of islands from Indonesia, Thailand and Myanmar. One of the seven union territories of India, the Andaman and Nicobar has people belonging to five tribes (Onges, Jarawas, Great Andamanese, Sentinelese and Shompens), apart from mainland population. It's interesting to note that the Andaman and Nicobar Islands are actually a range of mountain peaks submerged in water. Lush green forests cover most part of the islands, making them appear extremely beautiful. The beaches are also impressively bordered by strings of coconut trees. A major part of these islands are still uninhabited due to a lack of rivers which are a source of fresh water. Some of the important rivers that provide fresh water to inhabitants include the Kalpong river (North Andaman), the Dagmar river (Great Nicobar) and Alexandra river (Great Nicobar). During your tour to the Andaman and Nicobar Islands, you can also indulge in a number of adventure-packed water sports like scuba diving, paragliding, kayaking and snorkeling among others. The Havlock Islands is a great tourist destination to enjoy all these water sports and have the time of your life with your close ones. The tribal people of the region are good at making attractive items of art and craft, made from seashells and coconut. Other tourist attractions include wildlife sanctuaries, national parks and the only biosphere reserve. The climate of the region is similar to that of the coastal areas of mainland India – tropical, hot and humid. The islands also get a good amount of rainfall for the major part of the year. 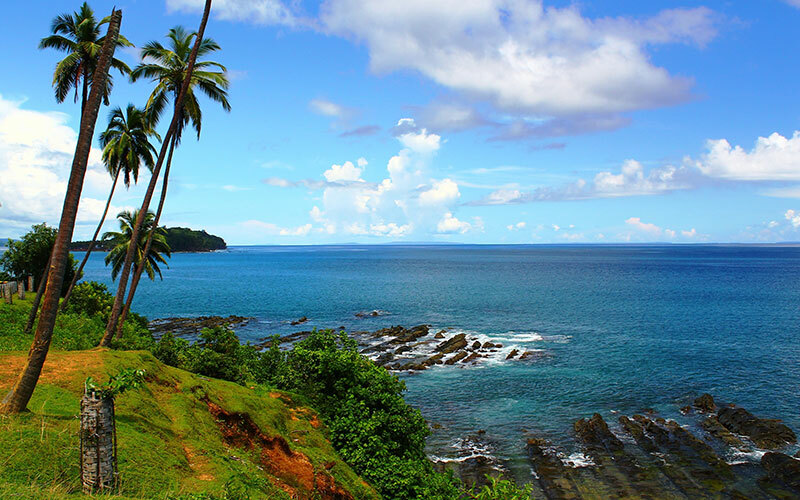 Arrive in India's most beautiful beach paradise, Port Blair - Andaman, where our representative will greet you and welcome you to this wonderful beach city. After delicious breakfast at the hotel, we drive to Phoenix Bay Harbour and board the ferry for Havelock Island. This journey is approximately for 1.5 to 2 hours. Upon arrival at Havelock jetty, greet by our representative and transferred to your hotel. The stunning beauty of nature is the prime attraction of this island. Just relax and enjoy the beautiful surroundings of this island. Wake up in paradise of beaches of Havelock Islands, enjoy the leisure breakfast and proceed for to visit an excursion of Beach number 7 also known as Radhanagar beach, one of the most popular and beautiful beaches of Havelock island and rated as one of the best beaches of Asia by Time Magazine in 2004. You will also visit Vijaynagar beach today by walk, where a lot of water sport activities like Snorkeling, Scuba diving are offered. Enjoy sea walk at Elephant beach which one can opt for (on extra chargeable basis). Later, relax at your hotel and enjoy your delicious dinner. After breakfast leave this beach paradise with some wonderful memories of this island and transferred to Veer Savarkar airport for your return flight home.